The rice balls preserve very well, and can even be used to preserve meats or other foods within its airtight seal. The rice ball is traditionally Japanese. Typically the rice is soaked in vinegar and made to stick together. Dipping it in soy sauce will cause it to fall apart again. Rice balls date back at least as far as the 11th century. 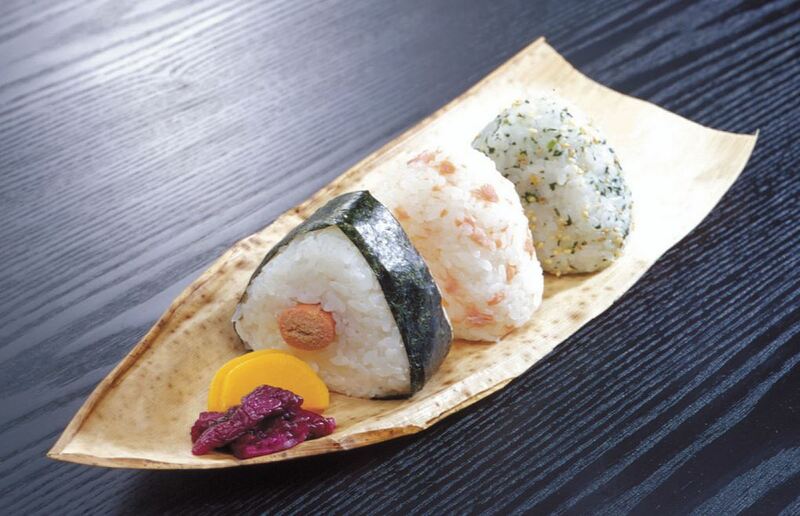 Another word for the rice ball is “Onigiri”, a word commonly misused to refer to sushi. 1877 Ole Evinrude was born. He invented the first practical outboard motor in 1909. The idea came to him while rowing a boat to a picnic one day. He decided there must be an easier way to move a small boat on the water. 1904 Richard Pough was born. An American ecologist he was the founding president of the Nature Conservancy and helped found the World Wildlife Fund. In 1945, he was one of the first to warn about the dangers of DDT to fish and birds. 1947 Mark Volman of the music group ‘The Turtles’ was born. 1968 ‘Honey’ by Bobby Goldsboro is #1 on the charts. 1975 Percy L. Julian died. An African American chemist, he worked on synthesizing various compounds from soy beans. One of his creations was a foam fire extinguisher refined from soya protein. Nice blog about rice balls. Wait…this is an official day!?! That is crazy! I had no idea there were so many official food holidays!